Hey! It's that time again! 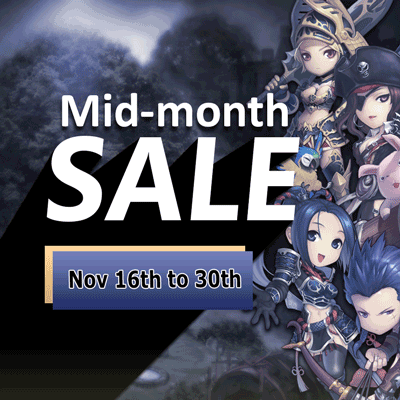 Enjoy new additions in the item mall together with fabulous discounts! Check them out in the SALES section!